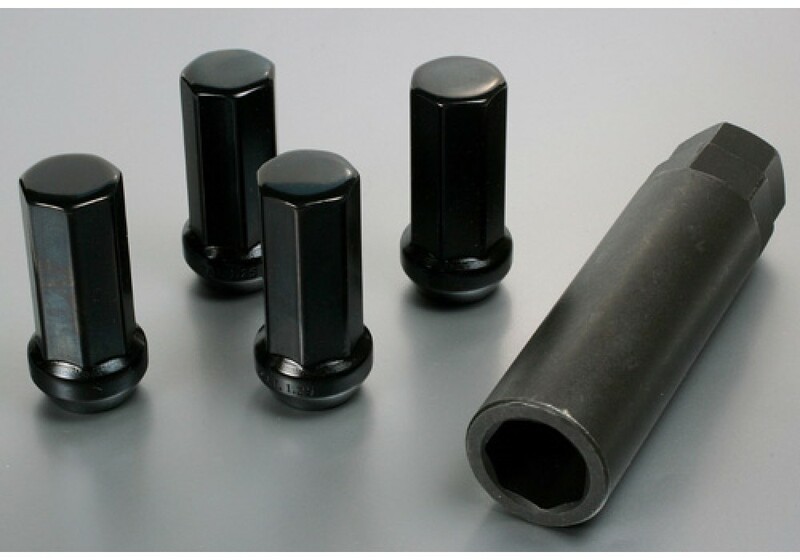 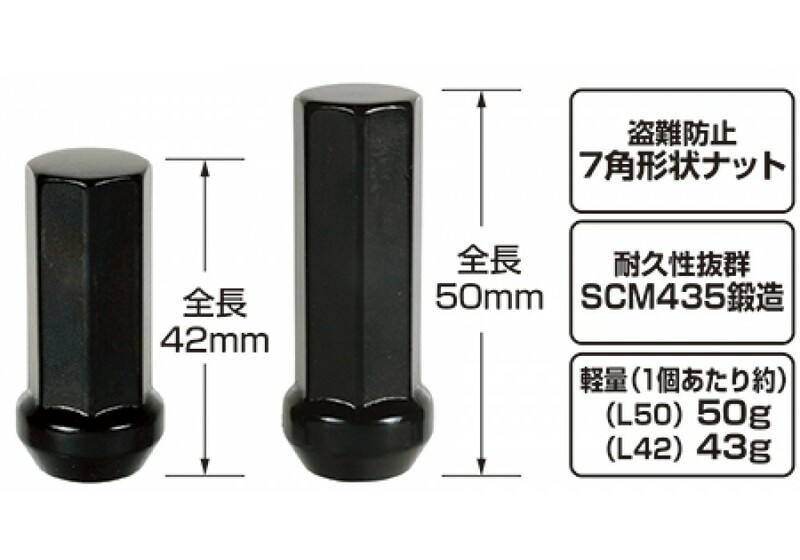 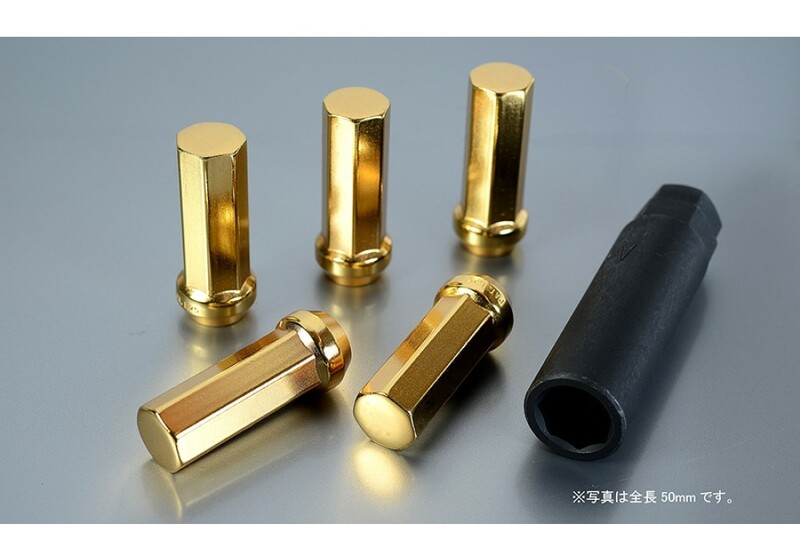 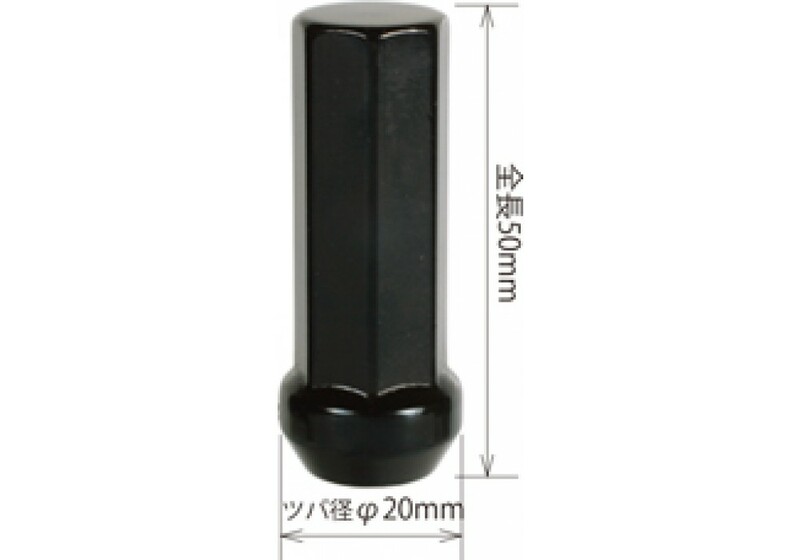 Lug nuts from Japan made by KICS available in 42mm and 50mm size with either gold or black finish. 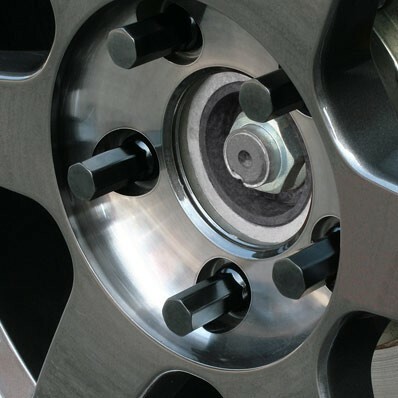 It is close ended and will give your wheels a clean & raw look. 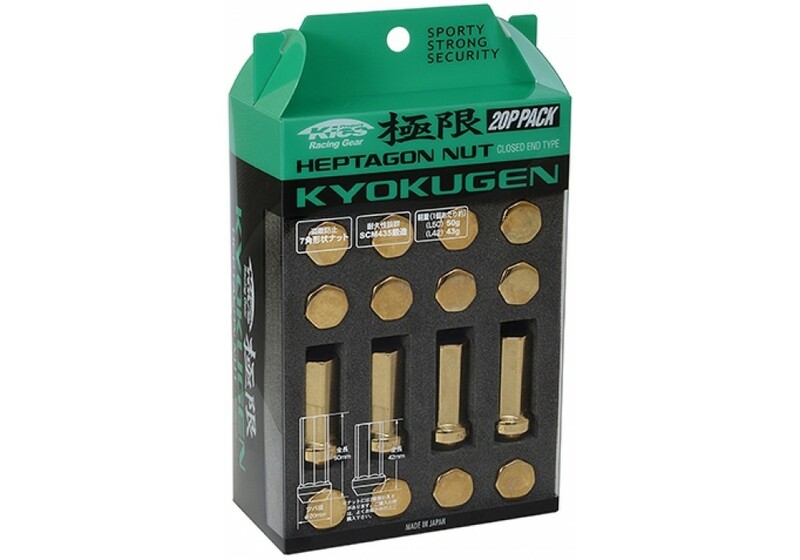 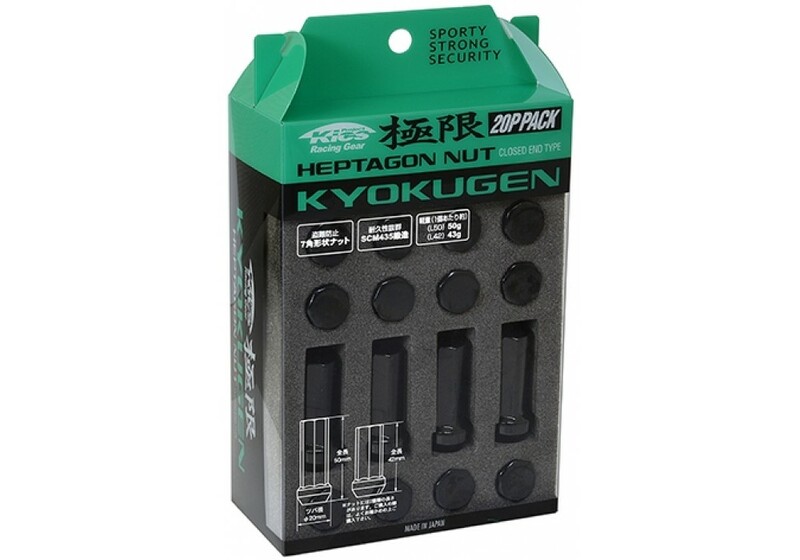 Project Kics Kyokyugen L42 & L50 Lug Nuts should be ordered at REV9 Autosport https://rev9autosport.com/kyokyugen-lug-nuts.html as they provide the best service and speed we've seen so far! 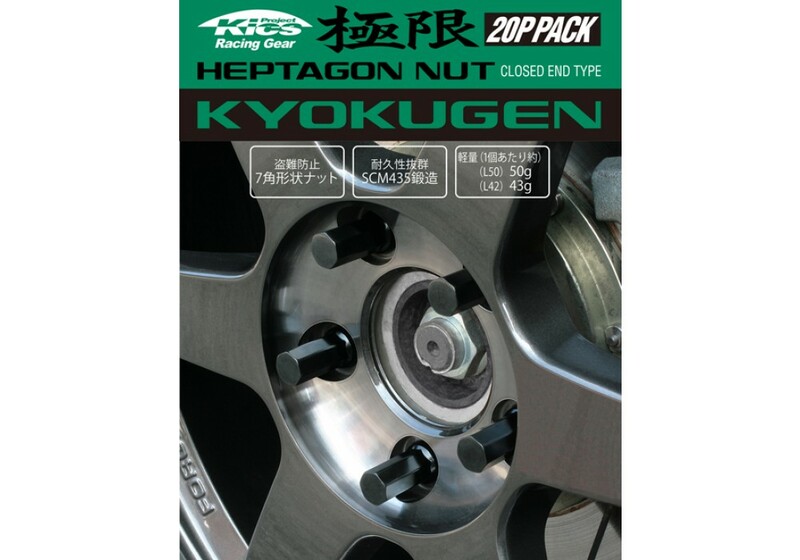 Does this come with the heptagon socket? 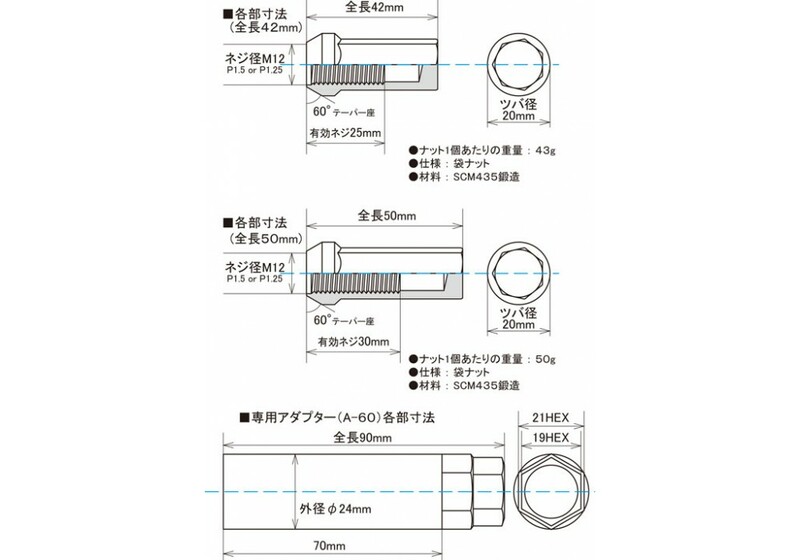 Or should one be ordered separately? 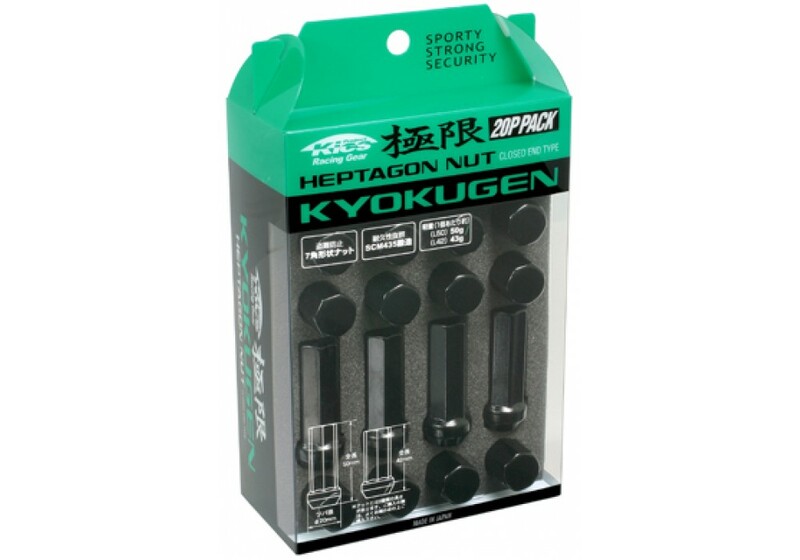 It is included with the lug nuts!